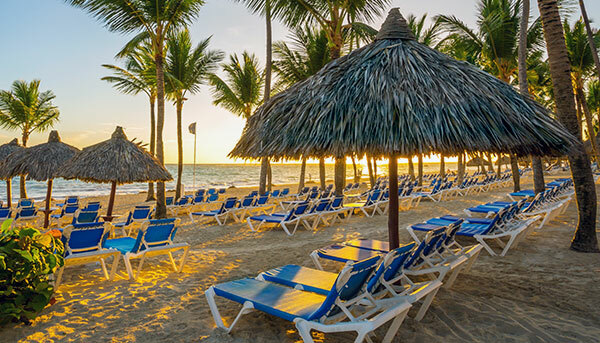 The Dominican Republic is a hugely popular tropical destination for visitors seeking sun, sand and an affordable holiday in the Caribbean. This geographically diverse country showcases impressive mountain ranges, fertile valleys and semi-desert plains, but the main attraction is its beautiful 1,287 km (800 miles) of coastline strung with golden sands and warm waters. Before travelling to the Dominican Republic, here are the 11 things you need to know. 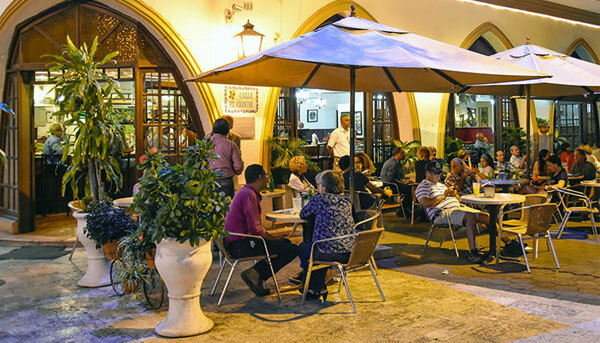 Dominicans are friendly and hospitable, always ready for a lively conversation or a good party. Friendships and familial relationships are important to them, and it’s fairly common for families and friends to display affection publicly. Dominicans also like to gather and celebrate life with good food, good music and great rum, so let your hair down and join the fun. The currency of the Dominican Republic is the Dominican peso, which you can’t import or export. The most convenient currency to take with you is US dollars, which you can change to pesos once you arrive. Remember to bring a receipt when converting USD into peso on arrival, as you may want to reconvert the pesos into US Dollars when you leave (please note that you can only reconvert up to 30% of the amount converted formerly upon arrival). 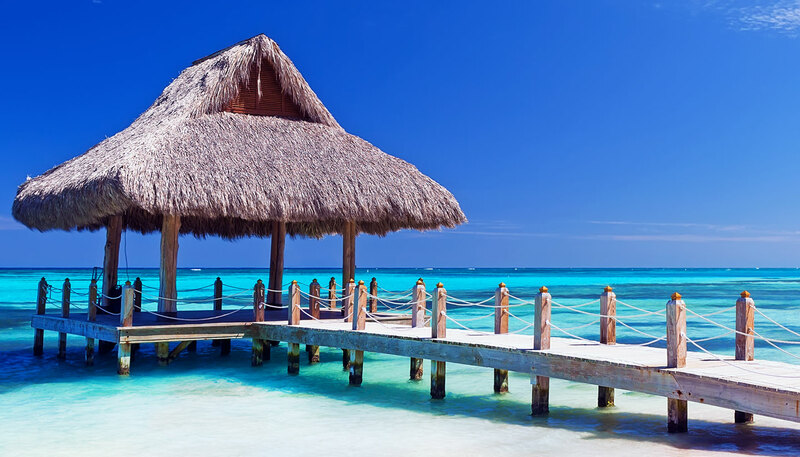 If you aren’t on a package holiday, you may notice that resorts and other establishments will quote you in USD and some may even accept the currency. 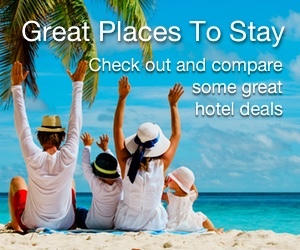 For more information, check out Money and duty-free in the Dominican Republic. If you are a citizen of Argentina, Chile, Ecuador, Israel, Japan, Peru, South Korea and Uruguay – lucky you, you don’t need a visa or pay tourism entry tax (previously known as a tourist card) to visit the Dominican Republic. From April 2018, if you are from the United States, United Kingdom or any EU member countries, you don’t need a visa, but you will need to pay tourism entry tax. The tourism entry tax has a US $10 fee which is included in your airfare. If you bought your flight before April 2018, you can pay the fee on arrival. The Dominican Republic welcomes citizens from a whopping 95 countries to visit without a visa (although the US$10 fee is still required). To see the complete list of countries, as well as the exemptions, please visit the Dominican Republic visa and passport requirements page. Timekeeping is somewhat relaxed in the Dominican Republic and it’s relatively common to arrive 15 or 30 minutes later than planned. However, many establishments that cater to tourists understand the importance of staying on schedule. Also, if you’re flying into the Dominican Republic on business, it’s recommended that you go to the meeting on time. 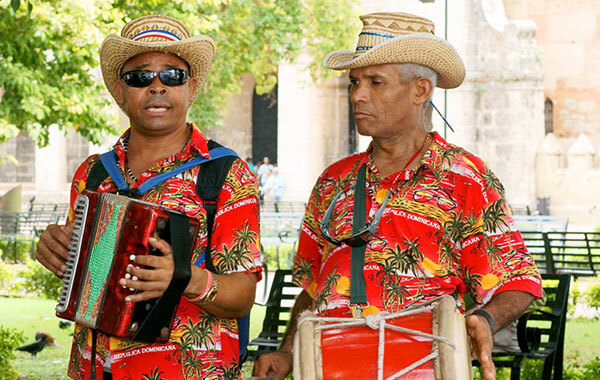 The Dominicans are deeply passionate about music and merengue is at the heart of the country. This upbeat music is native to the Dominican Republic. Its rhythm is infectious, often bringing people together onto the dance floor in minutes. Bachata is another genre that originated in the Dominican Republic. This style of music blends African, European and native Taíno elements. Check out this video to learn more about merengue. Dominicans can be fashion-conscious, and many see appearance as an indication of success. Business people dress smartly, with men often in suits and ladies in pantsuits or skirts. Even on Sundays, you don’t see Dominicans entering a church in shorts or a t-shirt. Bear this in mind and pack something formal with you for the evenings. It is generally safe to gargle with tap water after brushing your teeth, but do avoid drinking from the tap. Bottled water is widely available, and many tourists even use it to brush their teeth – it’s recommended if you have a sensitive stomach. Most hotels provide a couple of free bottles of water a day for each room, and you can also easily buy them from corner stores (or colmados, as they are known locally). For further information, check out the Dominican Republic Healthcare guide. 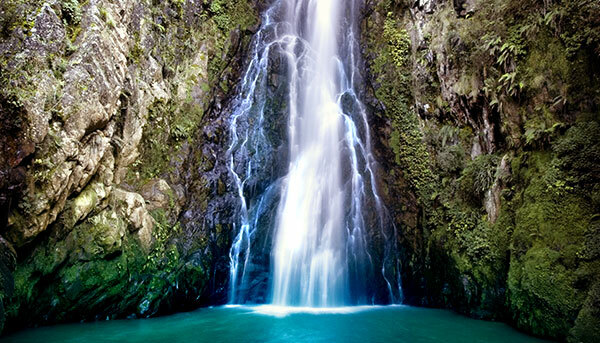 The Dominican Republic is renowned for its amber and larimar (blue-coloured semi-precious stones). The northern coastline of the country is known for producing fine ambers that are often transparent and contain a fossil of insects, leaves or flowers. You can tour the mines in the hills of La Cumbre (about 43km/27miles from Puerto Plata) and purchase raw ambers, then have them polished and set in jewellery later. Blue Amber, known as larimar, is said to be found only in the Dominican Republic and also makes a great souvenir. For other shopping and souvenir ideas, see the Shopping in the Dominican Republic guide. 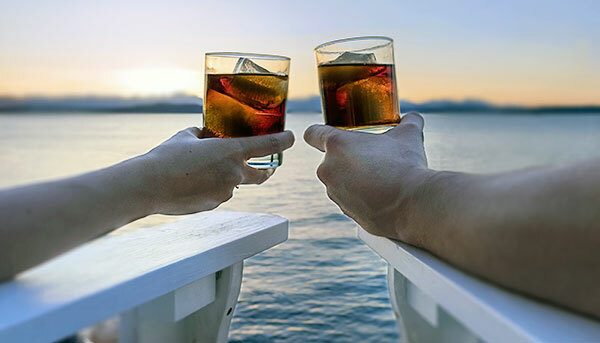 Originally a herbal drink prepared by the native Taino Indians, it is said that Christopher Columbus mixed the herbal beverages with alcohol and created mamajuana when he arrived on the island in 1492. Today, this potent drink is made from herbs and cured tree barks soaked in rum, red wine and honey. A standard mixture is 50% rum, 40% red wine and 10% honey. It is rumoured to have a long list of health benefits including sexual potency. If you want to try other local specialities, check out the Dominican Republic food and drink guide. Most visitors spend days lounging on the beach in the Dominican Republic, but if you can tear yourself away from the soft sands and warm waters, the country has many fantastic options on offer. At the top of the list is Zona Colonial in Santo Domingo, a World Heritage Site made up of 16 square blocks. This area can lay claim to having America’s first cathedral, hospital, palace, university and even paved street. You can join a walking tour and check out all the principal monuments. Alternatively, you can go mountain biking in the country’s mountainous interior. 11. When is the best time to go? The Dominican Republic usually has a hot climate all year, ranging between 25˚C (77˚F) to 28˚C (82˚F). Due to its tropical rainforest climate, it’s common for American and European tourists to visit the resort town of Punta Cana from December to March. The wet season depends on the area of the country. Along the northern coast, rainfall is common from November to January. However, in Santo Domingo, the wet season lasts from May to November with May being the wettest month of them all. To find out more about the Dominican Republic’s weather and climate, check out the The best time to visit the Dominican Republic.